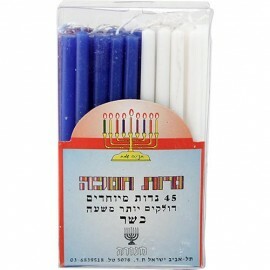 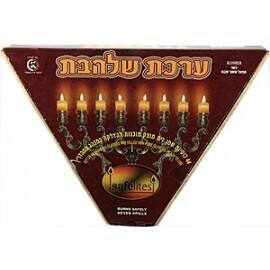 We offer you many wonderful ways to observe the commandment of kindling the Hanukkah lights. 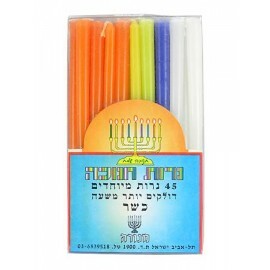 Choose from a variety of candles, including special ones made of natural honey-scented beeswax. 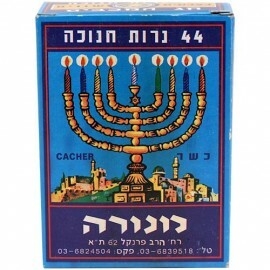 We also have oil burners and even candle-making kits for the whole family!